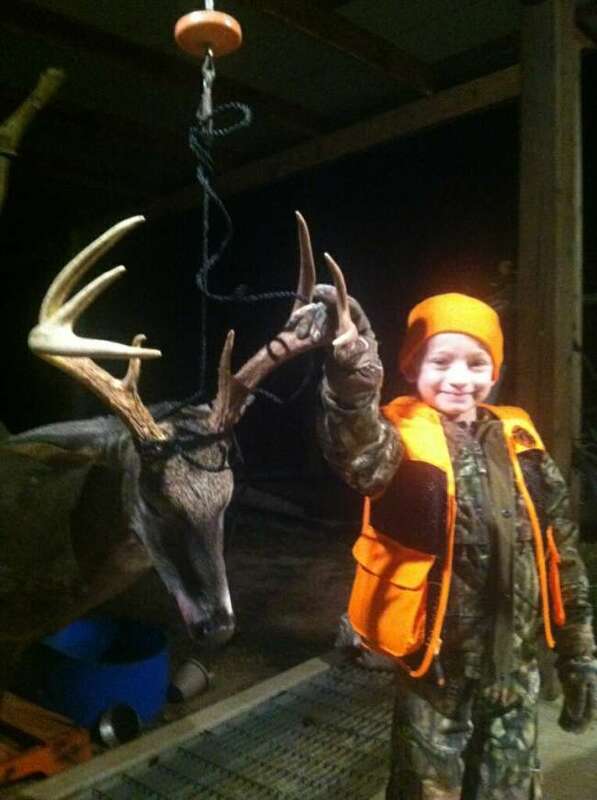 After a long drive to hunt a friends property, this 6 yr old was excited hoping to get a shot at a deer, little did he know it would be a big buck. He got a hit on the buck but we could not find him. We got in touch with Southern Track&#039;n and Thomas came with his dog Max ( a top notch tracking dog) and he made short work of it, recovering the 181 lb buck none of us will forget. Thanks to all for the efforts to make his dreams come true. Got an invite from a good friend to make a deer hunt. After going to the range and getting prepared, we were hoping to get a shot at a deer. On the first day he came out and was one that will never be forgotten. 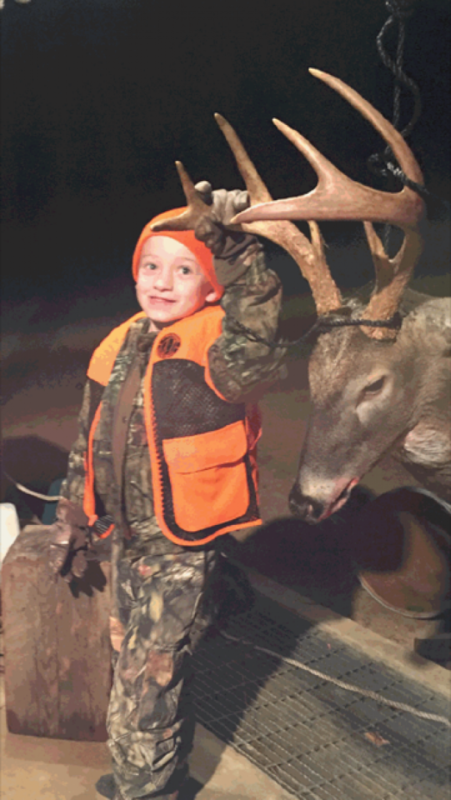 For a 6 yr old this is a big buck no contest! ALWELD1856 has not filled this section yet.